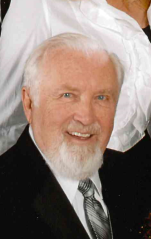 Kenneth Ahlstedt, age 88, of Wautoma, passed away peacefully, December 2, 2018 at his home with his family at his side. He was born August 27, 1930 in Chicago, the son of Milton E. and Eleanor N. Ahlstedt. He married Phyllis J. Piper on July 21, 1956 in Chicago. Ken a Chicago native he moved to Wautoma in 2015 after living and retiring in Texas for several years. 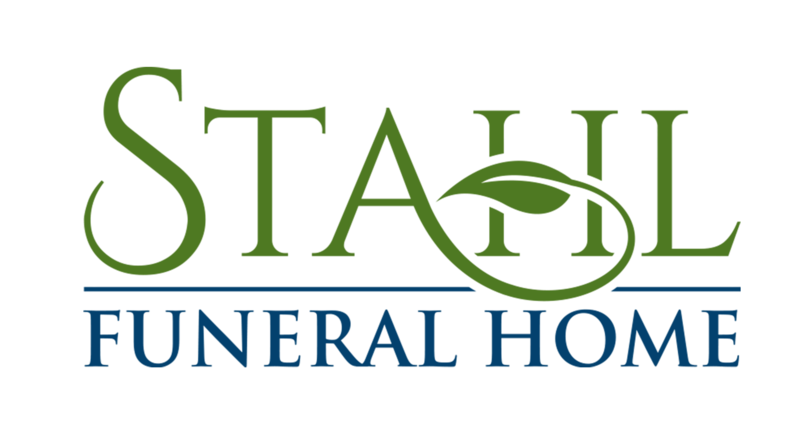 Ken was the owner of Ahlstedt and Ahlstedt Accounting Services for many years. Ken had a great personality always willing to take the time to talk with anyone. His greatest enjoyment was spending time with his family and friends. He is survived by his wife, Phyllis J. Ahlstedt of Wautoma; his two sons, Scott (Catherine) Ahlstedt and Brad Piper; several grandchildren and great grandchildren. He was preceded in death by his parents and twin brother, Keith Alhstedt. Ken’s family will have a gathering of family and friends in the spring of 2019 at their home.